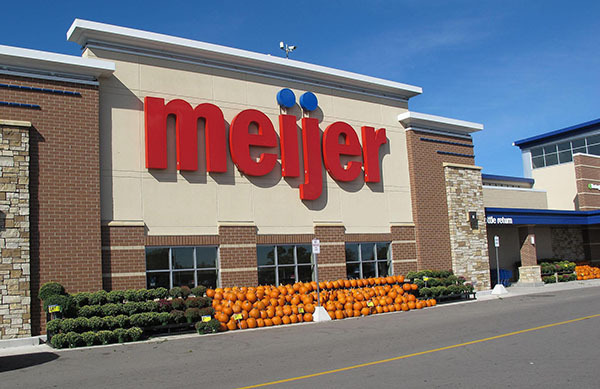 Founded in 1934 as a supermarket chain, Meijer is credited with pioneering the modern supercenter concept in 1962. In 2015, Paragon Construction was hired as the flooring contractor during the store’s full remodel. The flooring overhaul included all VCT, LVT, carpet and hard tile. Due to Paragon’s strong presence in Ohio, we are able to stay competitive and pass those savings on.